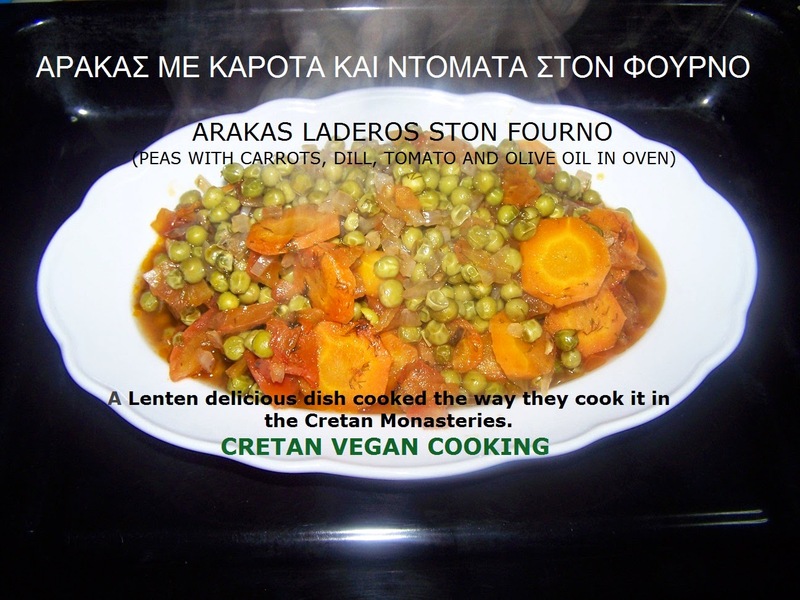 A Lenten delicious dish cooked the way they cook it in the Cretan Monasteries. 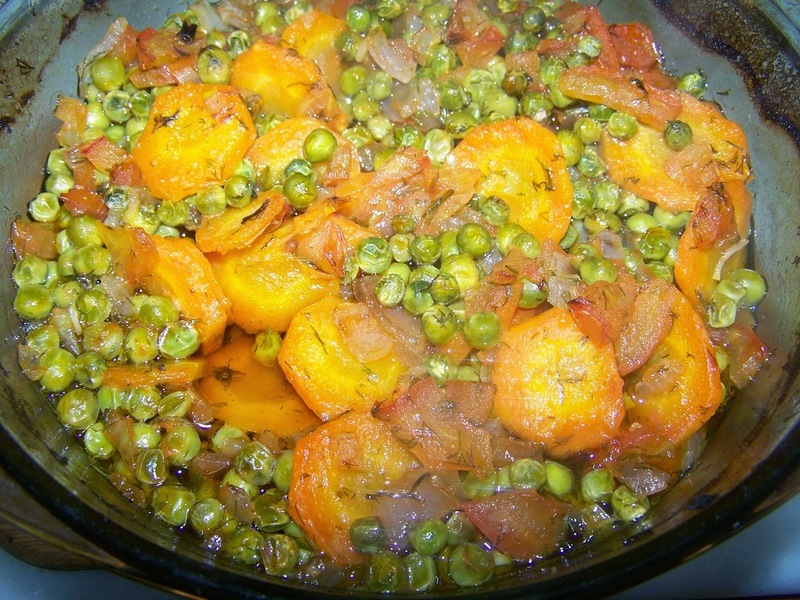 The tastes of the peas, carrots and dill are just wonderfully enhanced by the taste of the olive oil. 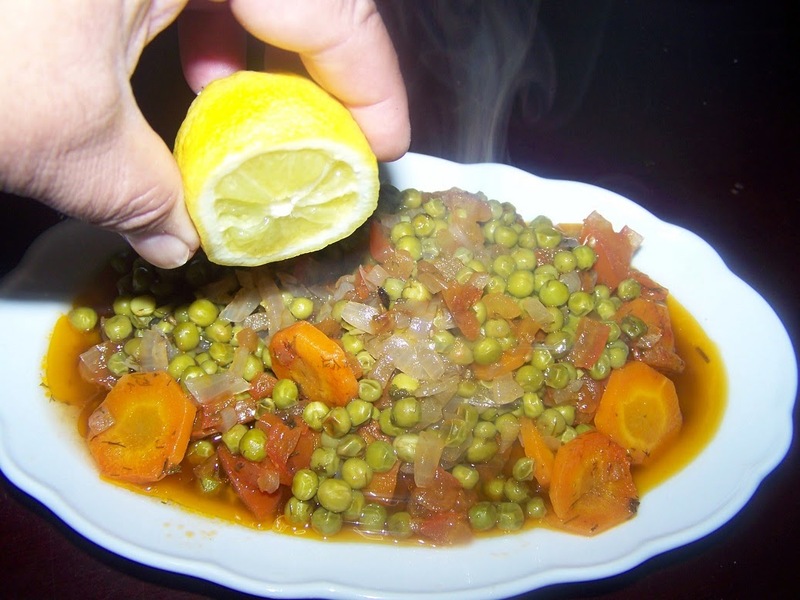 Ladera: The Greek vegetarian / vegan dishes using seasonal vegetables with a tomato sauce and very oily. 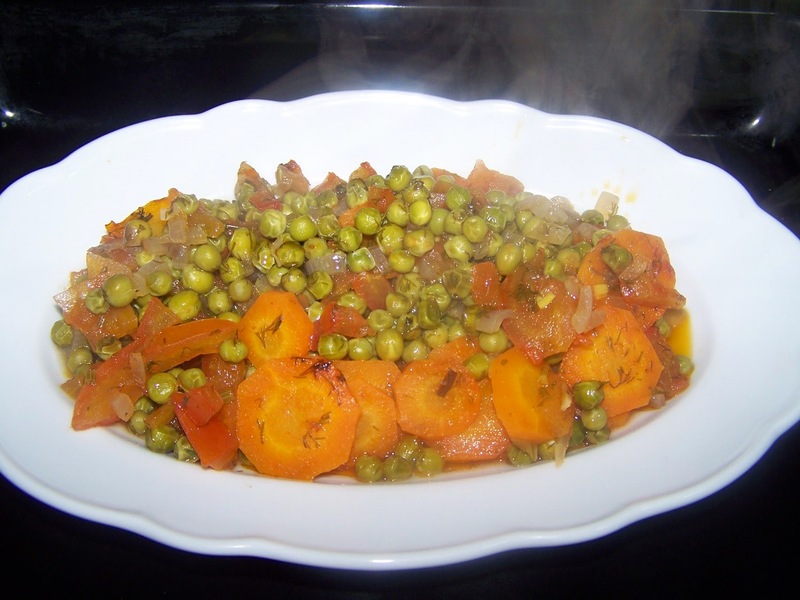 One of them is arakas or mpizelia (peas) that combined with carrots and tomato is one of the Greek staple foods which only need a few ingredients and find it to any restaurant all over Greece. 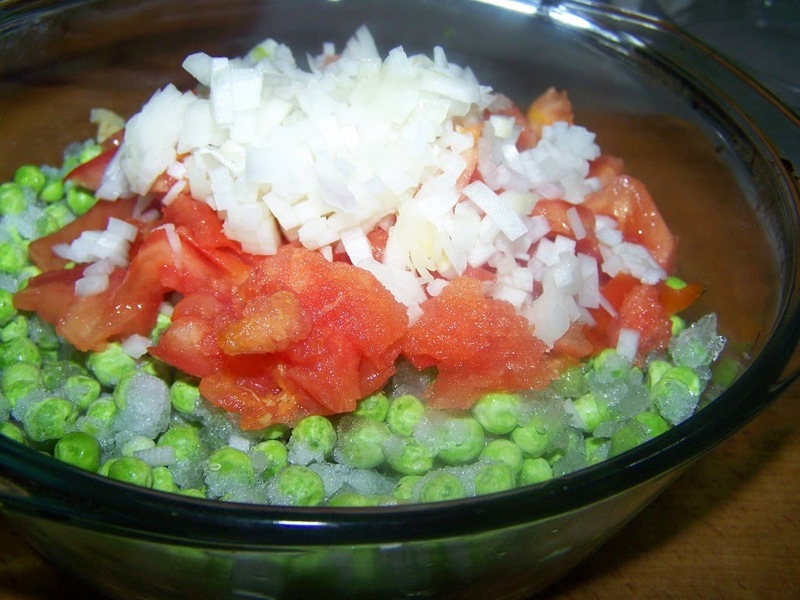 In many Mediterranean countries in their recipes they use sugar in tomato sauces. In Crete we don’t do that! We like tastes to be real, pure and if there is any sourness in taste, we love it! Arakas kokinistos is an amazing dish enjoyed as a meal in it self during periods of feast and on our daily meals! 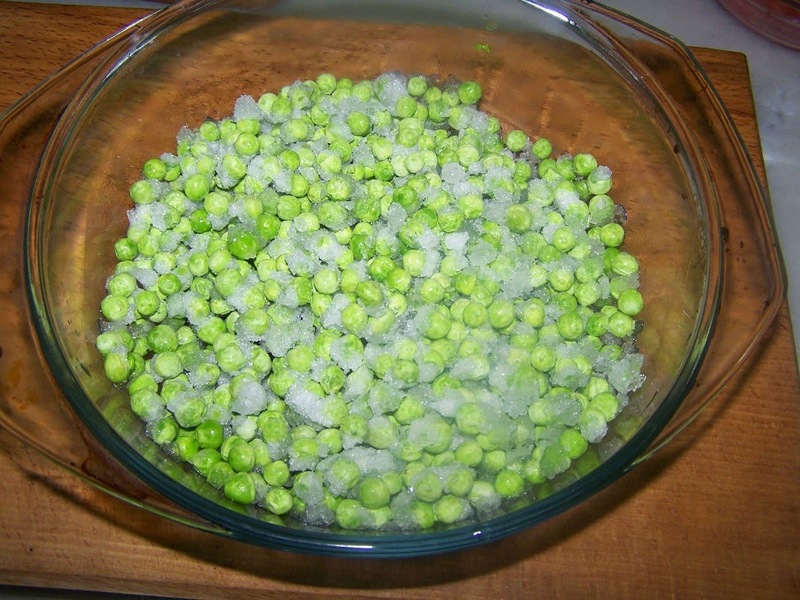 Frozen peas work well in this recipe. 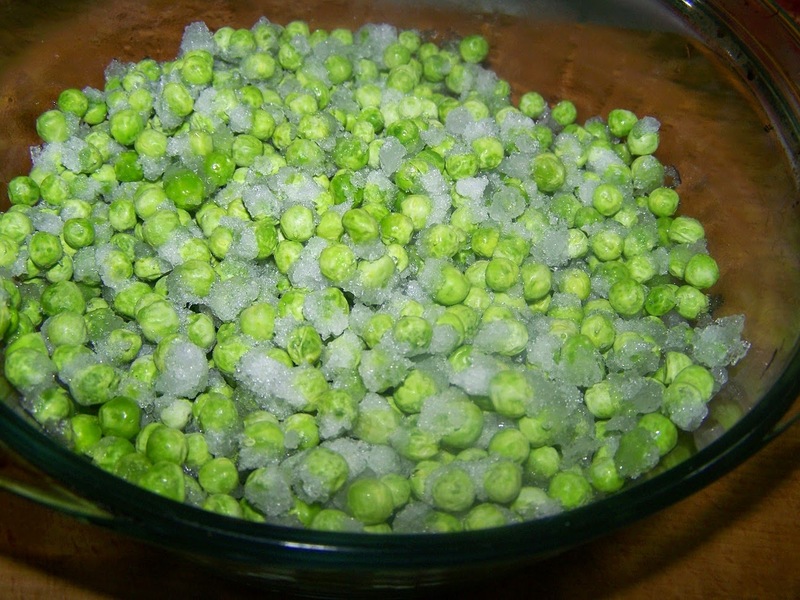 Make sure to use good quality, preferably organic, frozen peas. 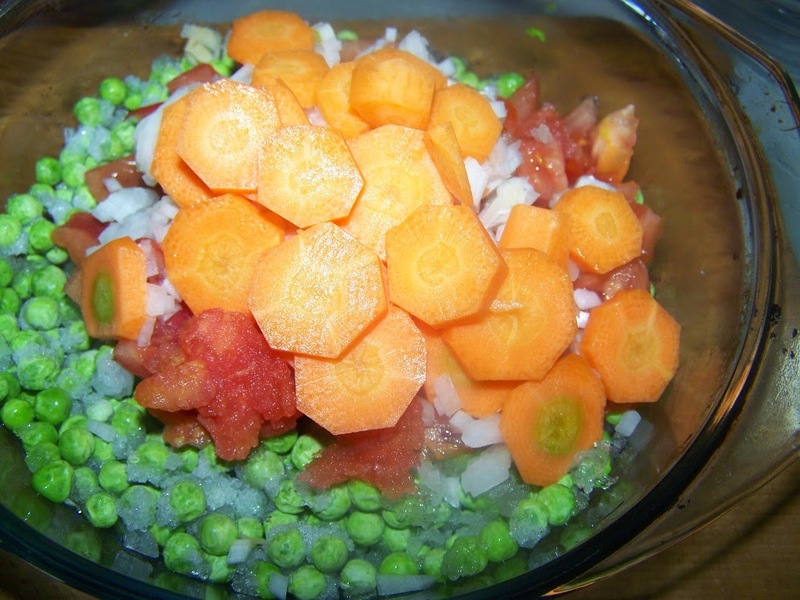 Just a few simple ingredients make this delicious food imaginable. 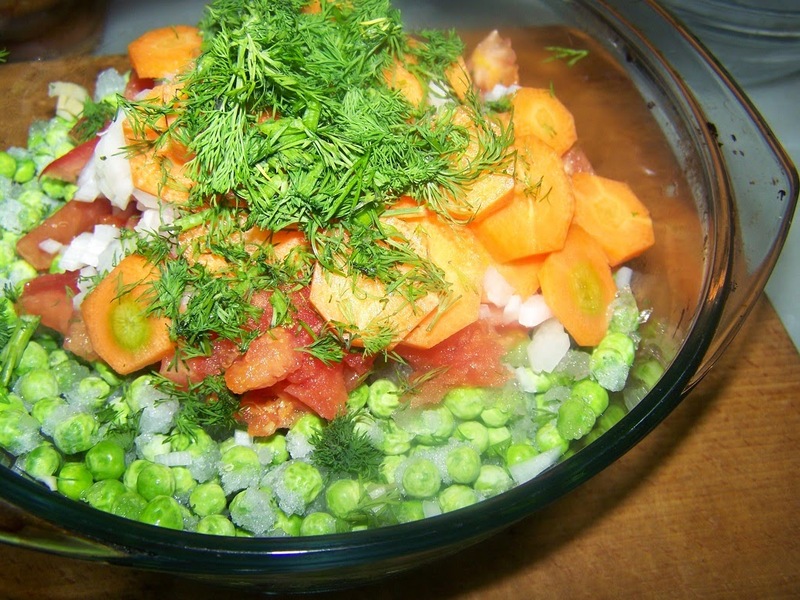 Fresh tomato, onion, carrot, dill, salt and pepper and peas are swimming in amazing! No need to have any experience in the kitchen or cooking. 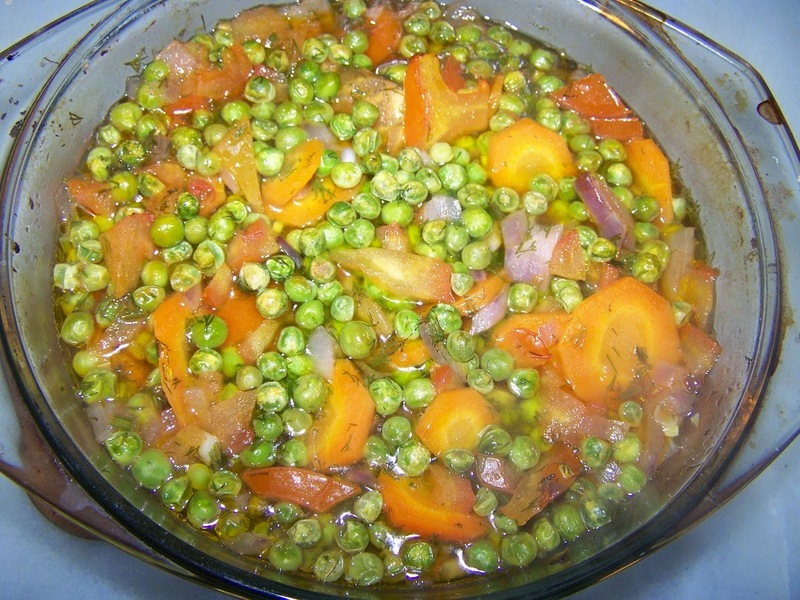 In a baking pan you put the peas, tomato, carrot, onion, dill, salt, pepper, olive oil and water and put it in the oven. 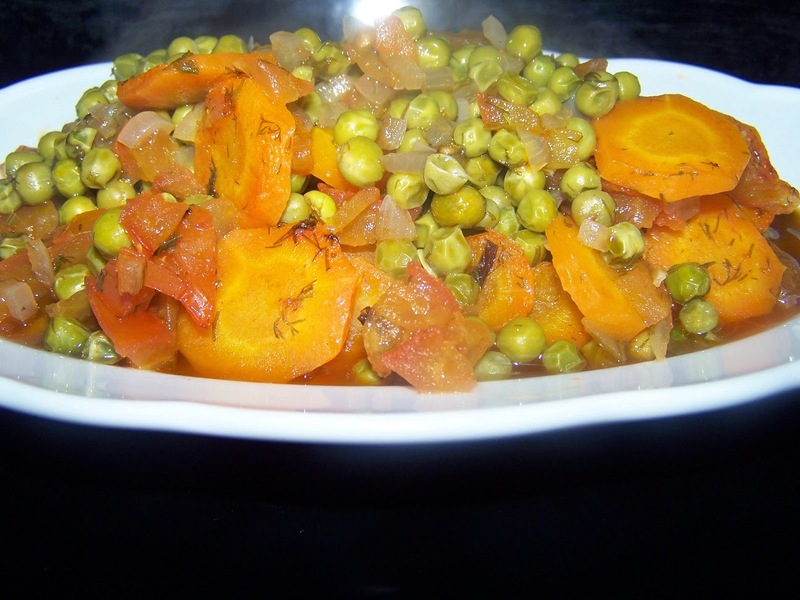 Let it cook for 40-50 minutes and you have an incretible - tasty and healthy food! Sizes are for 1 or 2 servings and taste - believe me - is just amazing! 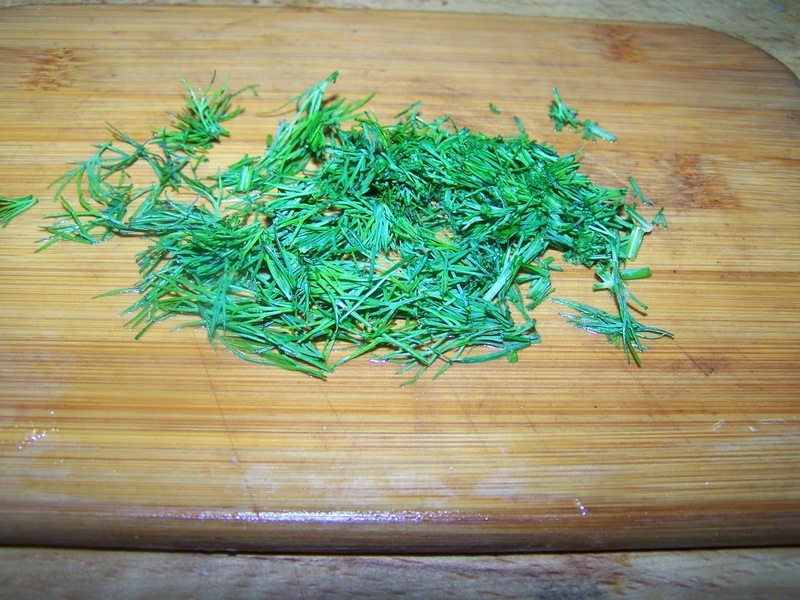 Next, add the dill and the salt and pepper. 1 cup of water and mix well. 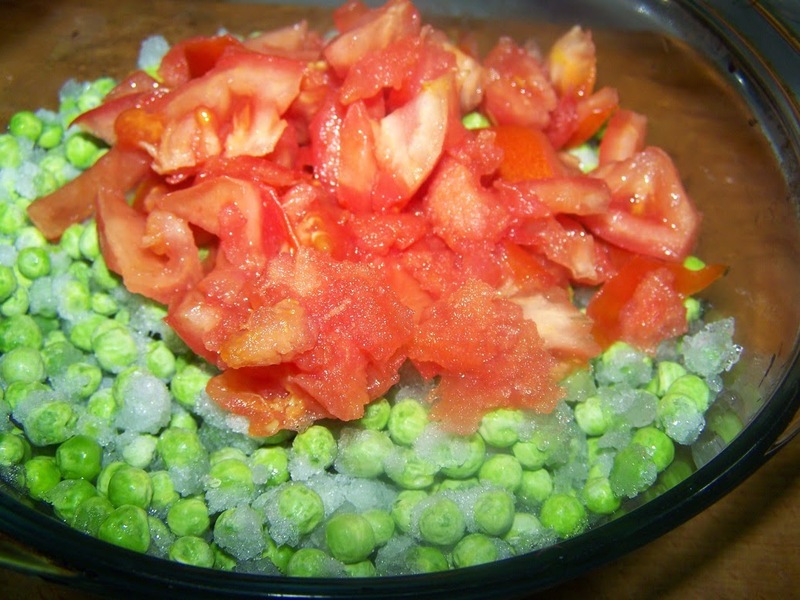 Bake in a preheated oven for 40-45 minutes until the peas will get very soft and the tomato sauce will thicken. A little fresh lemon juice will increase the taste! Αναρτήθηκε από George Portokalakis στις 5:32 π.μ. George Portokalakis 28 Ιανουαρίου 2015 - 5:36 π.μ. AOS Product 9 Αυγούστου 2016 - 3:55 π.μ. really amazing work and genuine selection of contents shared by this author. AOS Product 9 Αυγούστου 2016 - 4:13 π.μ.